East Setauket is a hamlet and census-designated place located on the North Shore of Long Island in the Town of Brookhaven in Suffolk County, New York. The Three Village Central School District serves the community. The first community was settled by Europeans in the 1650’s. The Battle of Setauket was fought in East Setauket during the Revolutionary War in 1777, and a spy ring based in the community passed information to General Washington about the movement of British troops. 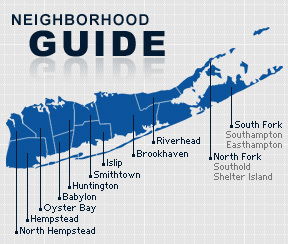 According to the 2010 census, the population of East Setauket is 18,949. The median household income is listed as $114,700.